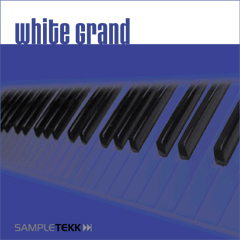 SampleTekk proudly presents the White Grand, in our opinion, the best contemporary pop/rock/jazz grand piano in the sampled world today. 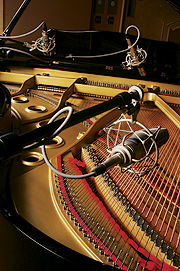 We recorded The White Grand with the finest equipment available, using a specially designed digital recording technique to give you unequalled performance and sound. 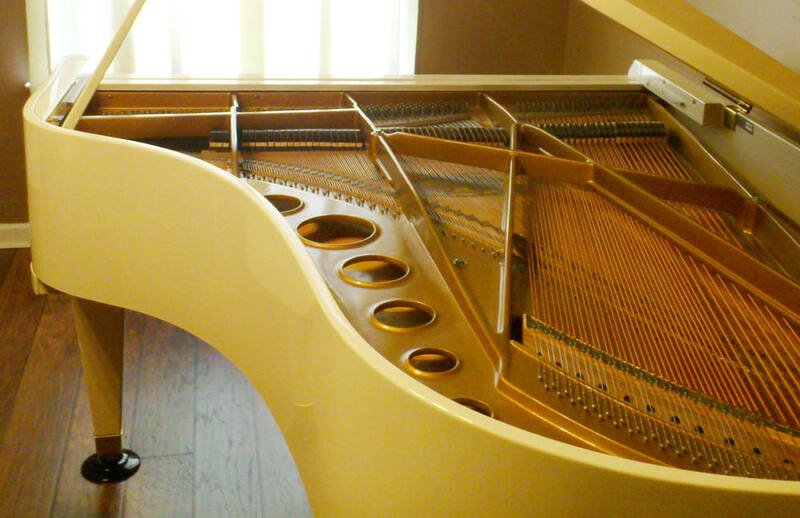 Prepare to explore a tactile and expressive feast, unparalleled in sampled pianos today. You get an astonishing 32 different velocity samples, not only layers, but 32 DIFFERENT samples per note, (plus 4 release samples). This gives you a control over the dynamics that surpasses most of todays existing sampled pianos. 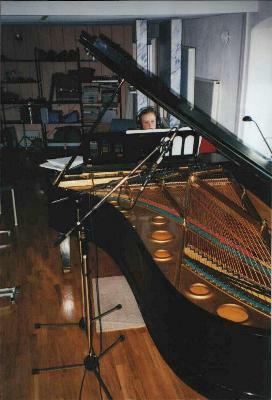 The instrument was recorded in Studio Kuling, Sweden, in a room specially built and designed to record acoustic instruments. All equipment used where chosen to deliver the best result possible. "Probably the very best pop/studio piano that has ever been released. In terms of its evenness and playability, and its consistency of presence from pp to fff, I think it is the best piano sample that has ever been released, period." - Bruce Richardson; composer, sound designer, music-technology guru.